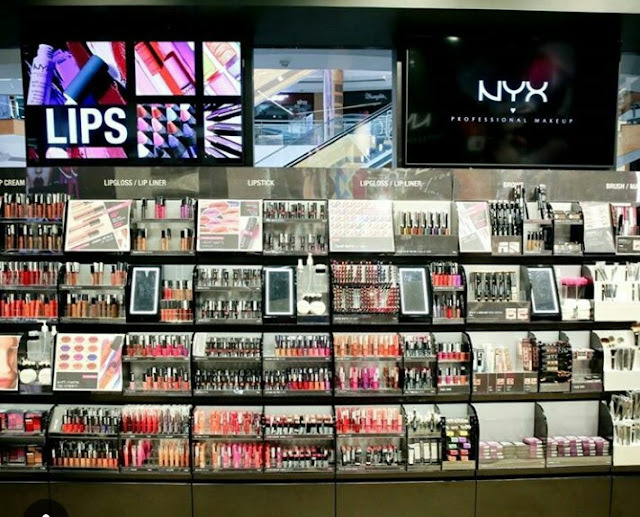 It's time for some makeup haul! On 2nd September 2017, NYX Professional Makeup officially launched their first ever exclusive flagship store in Mumbai, Inorbit Mall and I was more than excited to witness, be a part of the makeup wonderland. 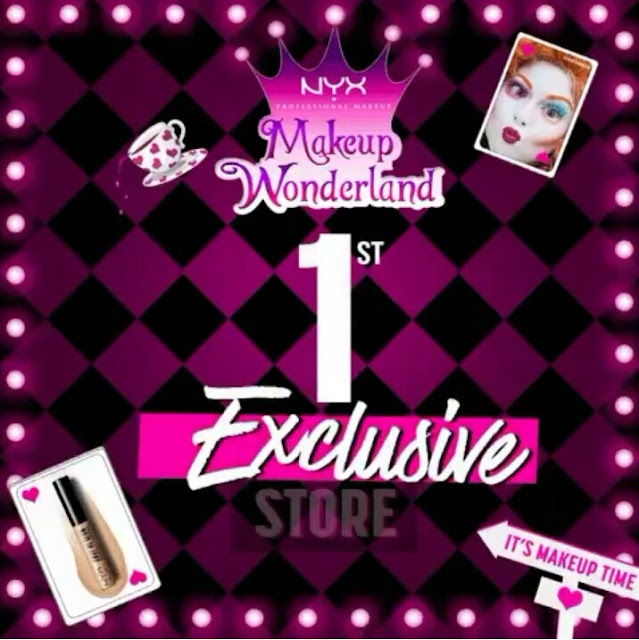 Everyone probably knows that NYX is a cosmetic brand founded in LA by Toni Ko, It is named after Nyx, a Greek goddess of the night, and the name is quite a synonym with makeup junkies, MUA, and everyone for that matter. One of the best things I love about this brand is that they are proud cruelty-free which give them a plus point for an animal lover like me. Okay, so the store was to open at 10:00 am and by the time I reached people were all lined up to get their hands on their faves. Also, because the first 100 in line was supposed to receive exclusive NYX professional makeup merchandise & goodies, which was obviously one of the reasons they were willing to stand in the long queue. 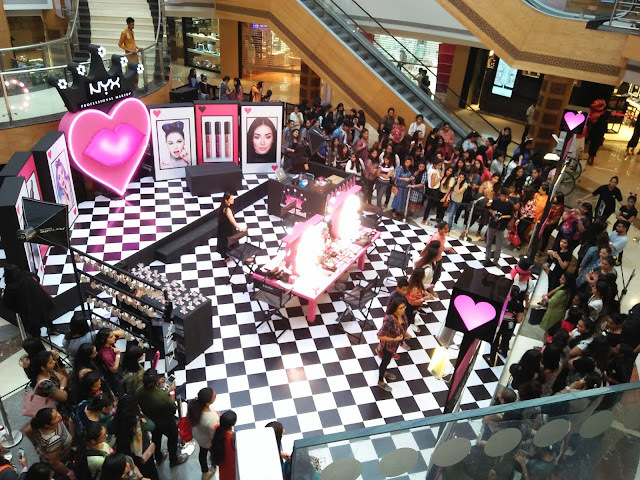 They made the event more exciting with make-over sessions, on the spot contest and more goodies to give away. 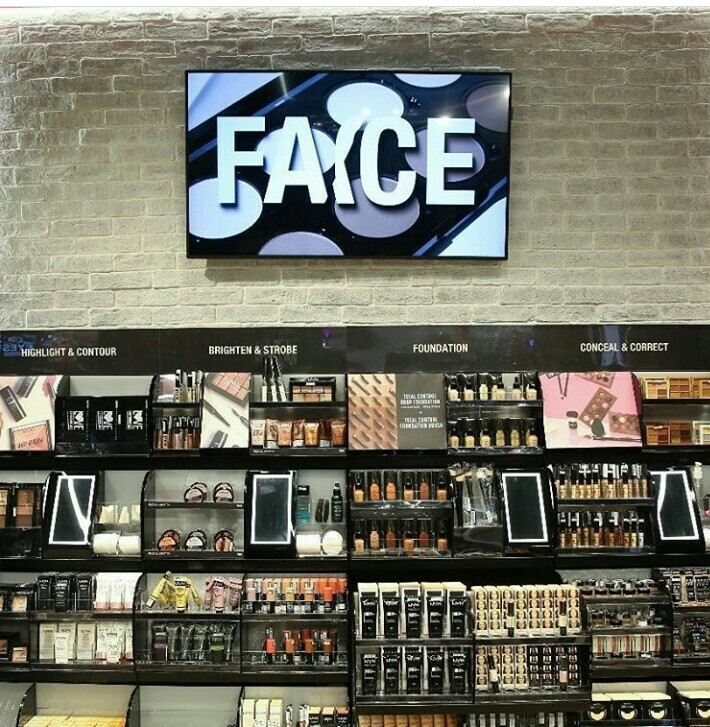 I had a blast checking out all the makeup products, confused what to haul and what not to. 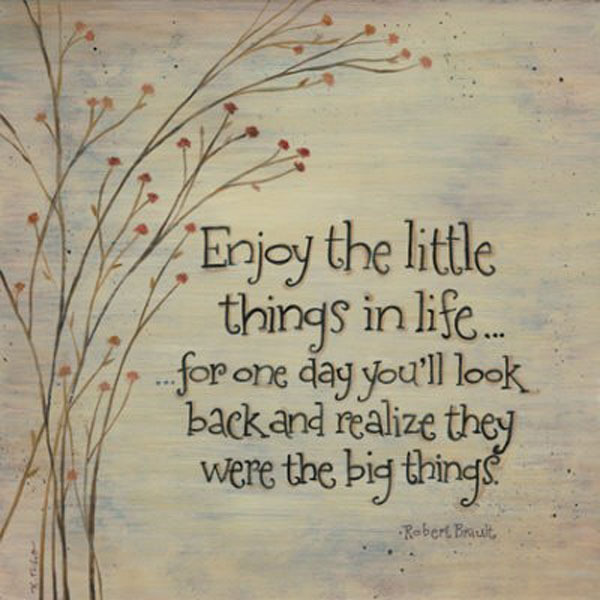 Trust me, you would have probably felt the same if you had seen the madness at the store. Here are the highlights of the launch event of NYX Cosmetics store at Inorbit Mall, Mumbai. 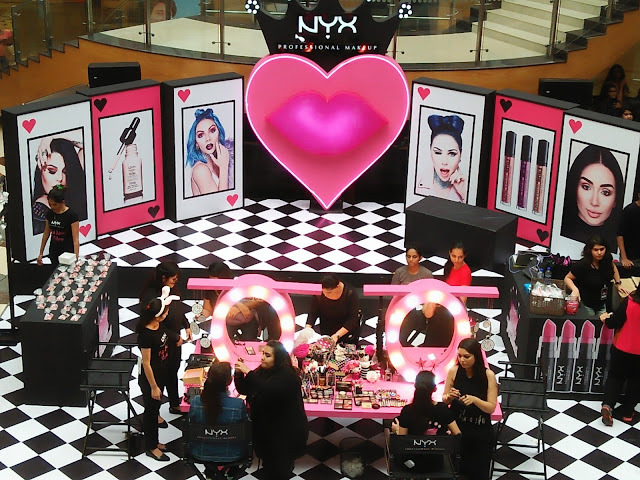 The beautiful set-up at NYX first exclusive store in Inorbit Mall, Mumbai. 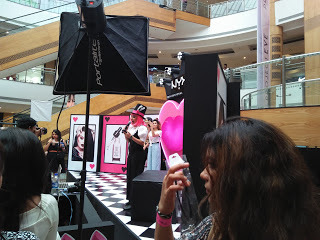 The crowd lined up was crazy! Some fun activities taking place. Step into the makeup wonderland! 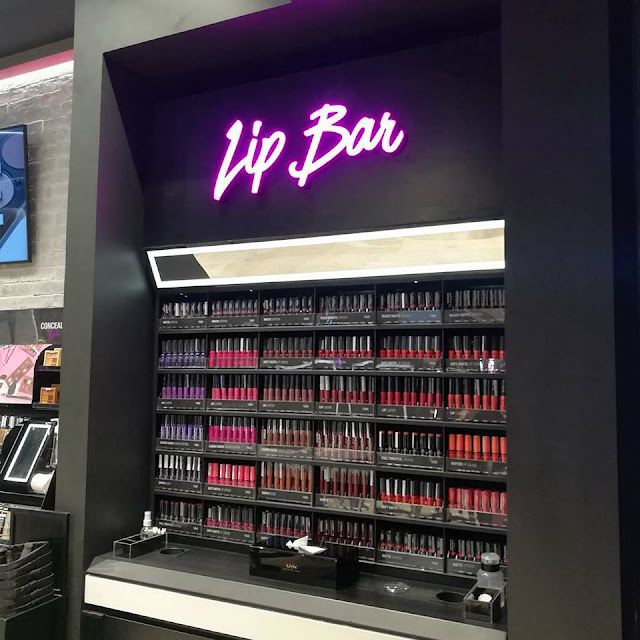 I really had a great time swatch-ing lipsticks, trying out eye and skin products, and hauling all my favorite makeup essentials. 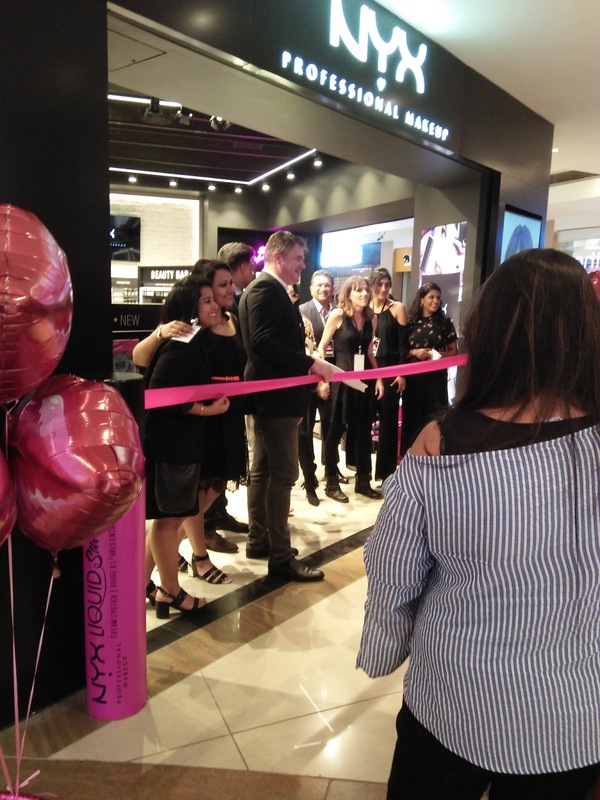 It was indeed a Makeup Wonderland. 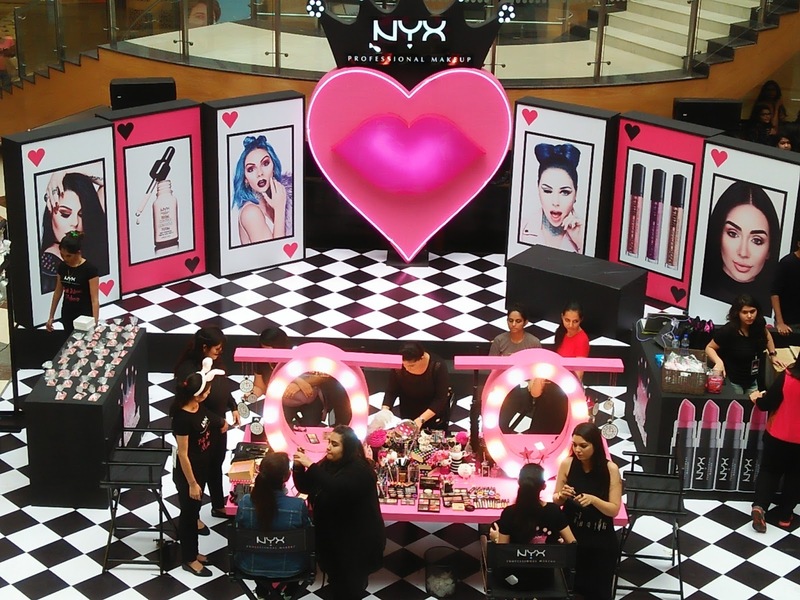 Get your makeup squad, head over to Inorbit Mall, Malad, and pick all your favorite beauty essentials for this season.